My story A Halloween Masque was published in the online magazine KINGS RIVER LIFE. 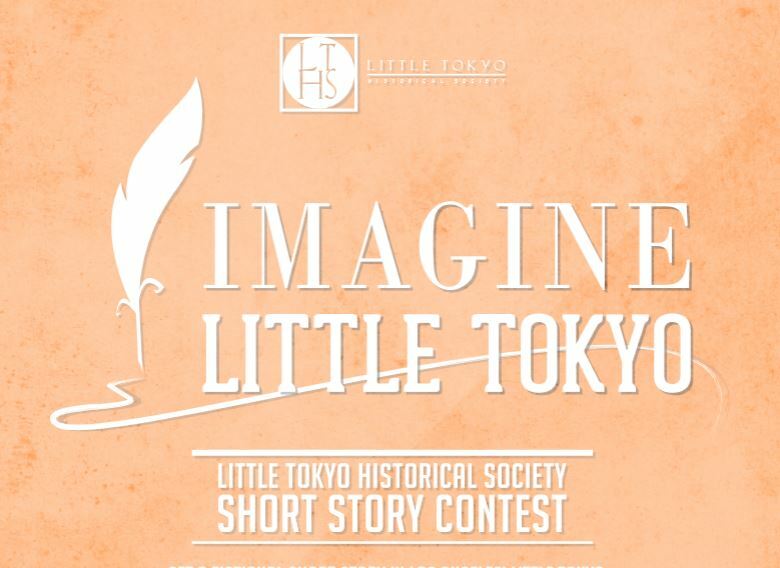 My story A Wedding In Little Tokyo was a finalist in the first annual IMAGINE LITTLE TOKYO short story contest. The competition, called Imagine Little Tokyo, solicited fictional entries that best captured the setting and spirit of this area of downtown Los Angeles, a symbol of the larger Japanese American community. It was published in the online magazine DISCOVER NIKKEI. 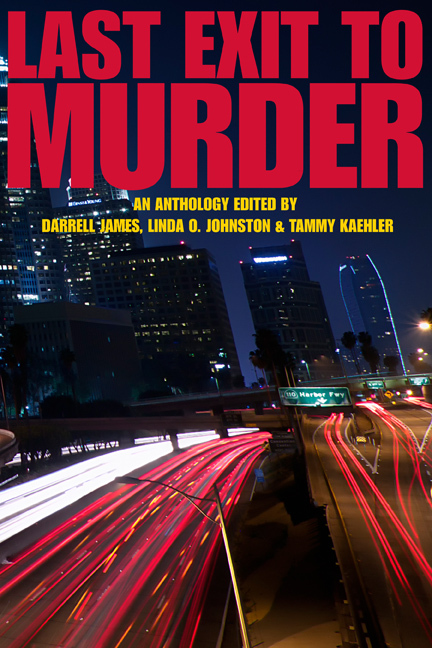 My story The Lowriders was published in LAST EXIT TO MURDER — the 2013 anthology from the Los Angeles chapter of Sisters in Crime. “From the Low Riders that nightly cruise the Sunset Strip, to the infamous Dead Man’s Curve immortalized in song, Southern Californian’s fascination with their cars has long been the fodder of legend and has defined a culture known for its fast-paced and sometimes reckless lifestyle. Now, sixteen tantalizing stories from L.A. authors takes us on a Joyride through the darker streets of Los Angeles. At the signpost, just ahead, your… LAST EXIT TO MURDER.” Available on Amazon.